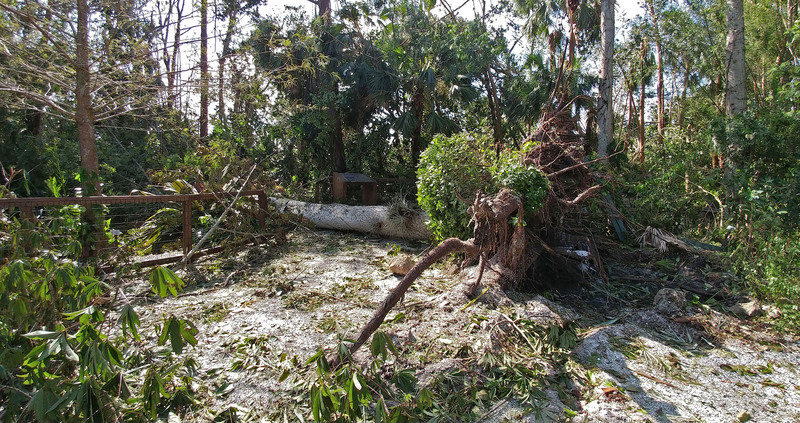 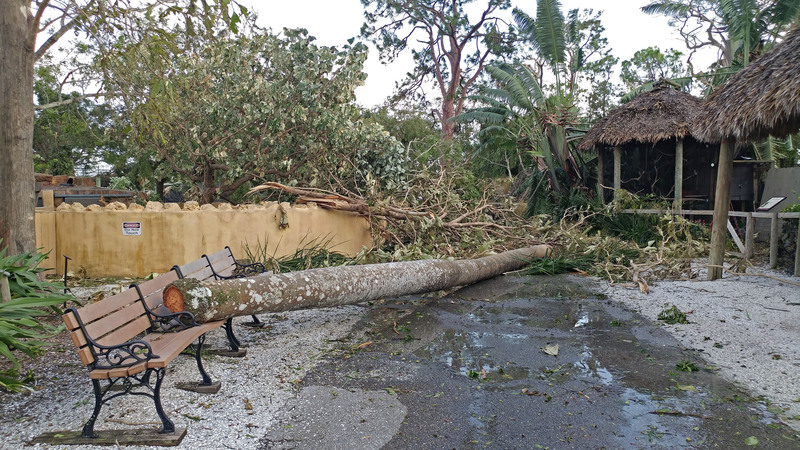 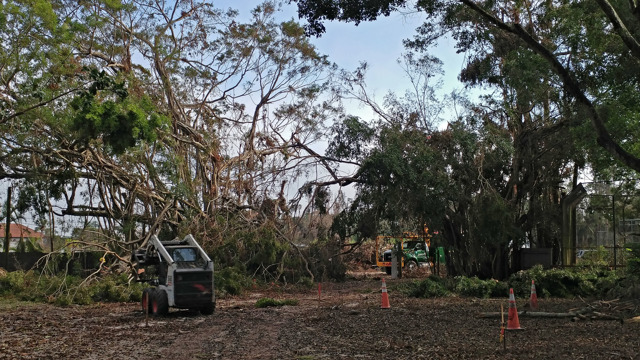 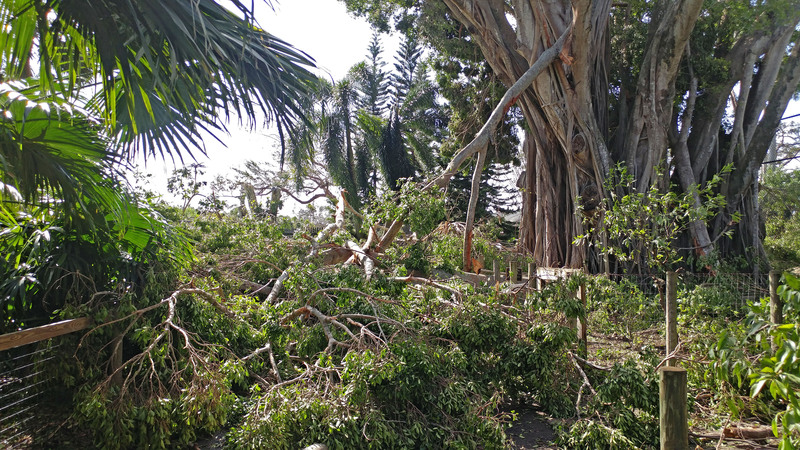 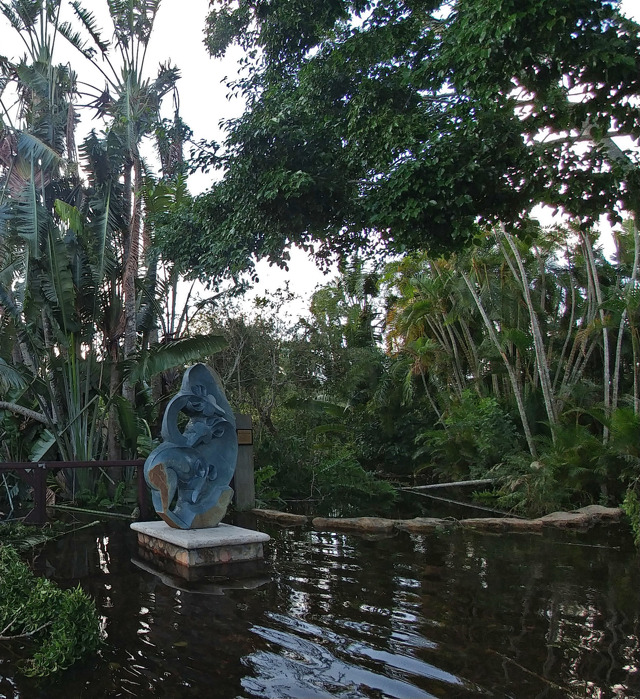 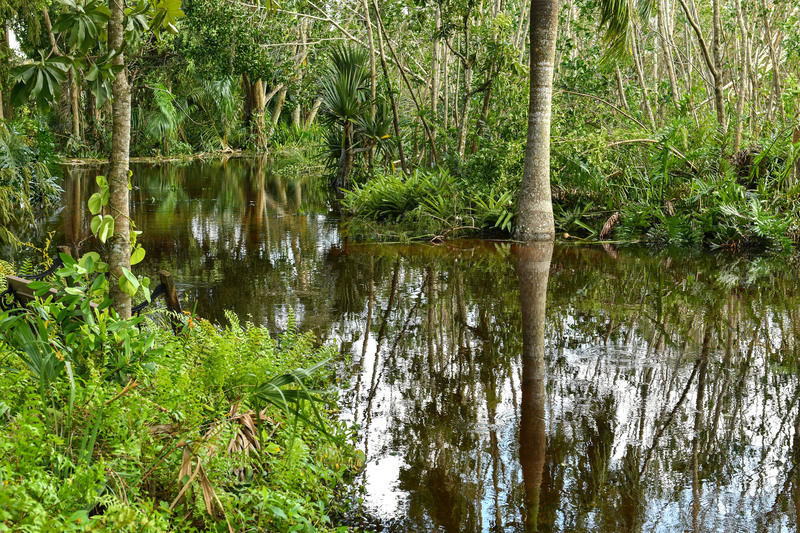 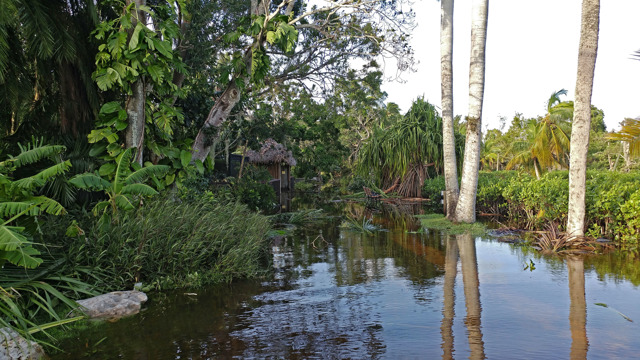 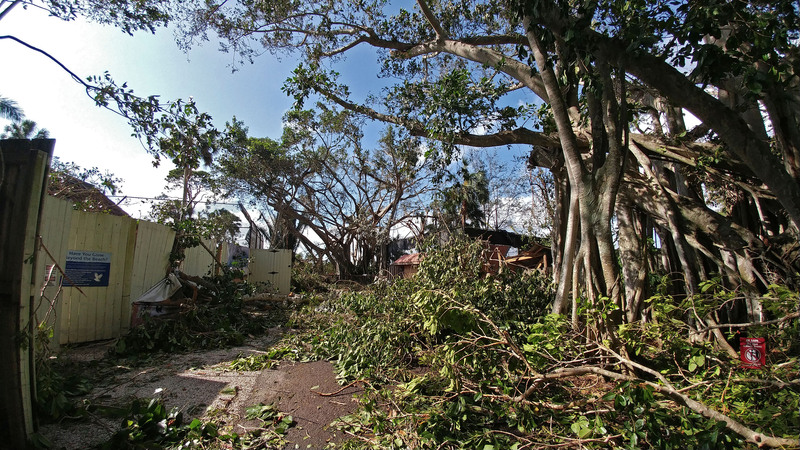 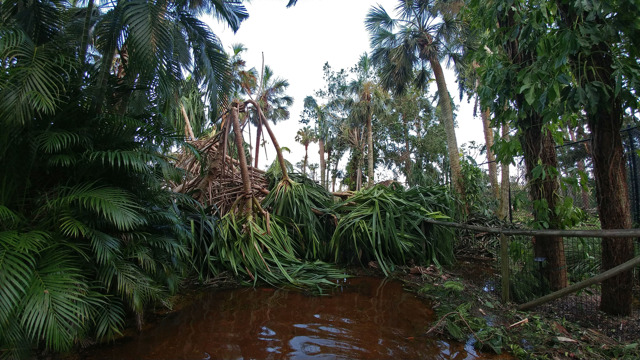 While generous donations helped to rebuild exhibits and structures in a few months, the winds of Hurricane Irma removed decades of growth inside the botanical garden in just a few hours – including two nearly century-old specimens planted by gardens founder Dr. Henry Nehrling. 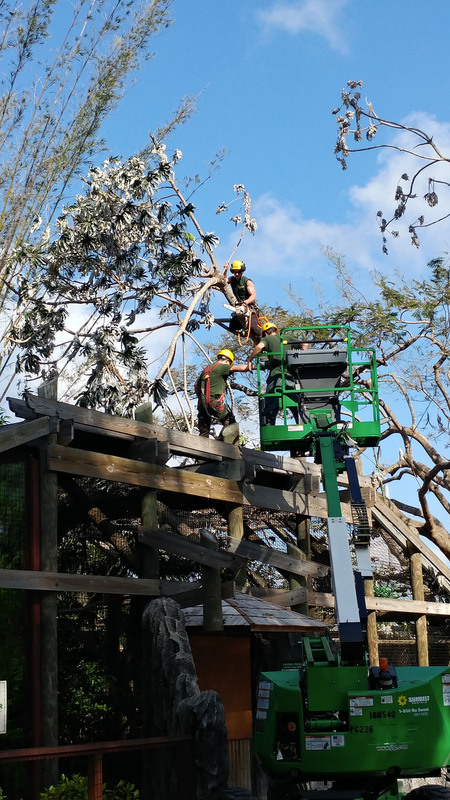 Recovery was expedited by a tremendous team effort between staff and volunteers – and even crews coming from as far away as Kansas City Zoo, Oklahoma City Zoo, Sedgwick County Zoo, St Louis Zoo, and Topeka Zoo. Naples Zoo also received wonderful support from other zoos sending needed equipment, checks in the mail, and even online donors who purchased items through an Amazon wish list. 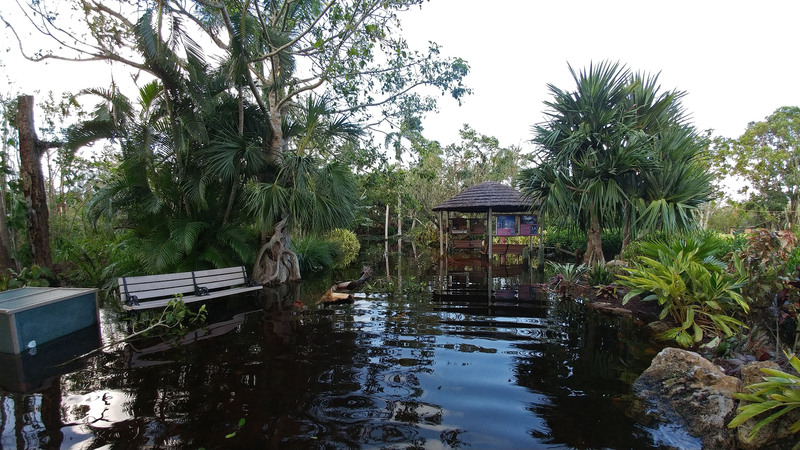 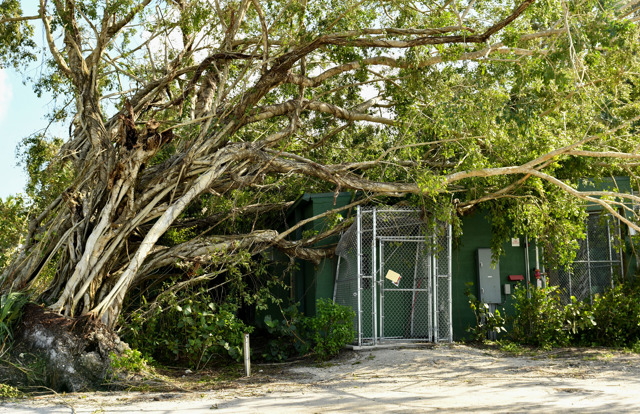 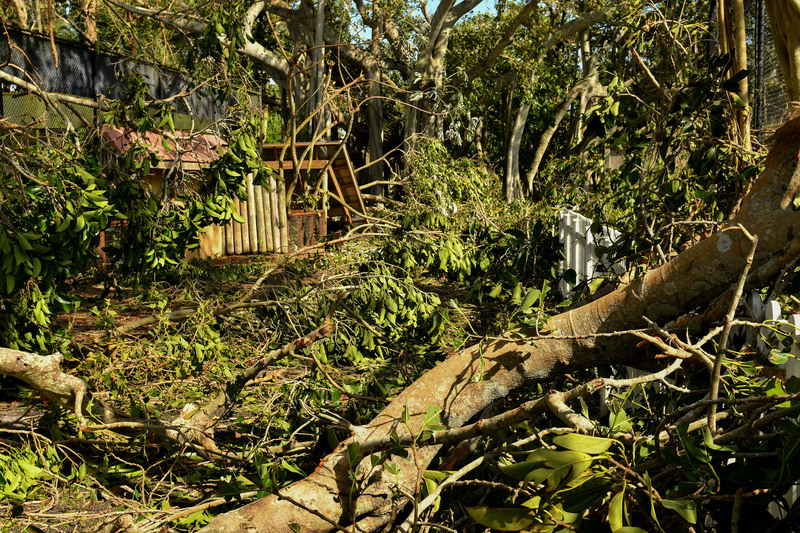 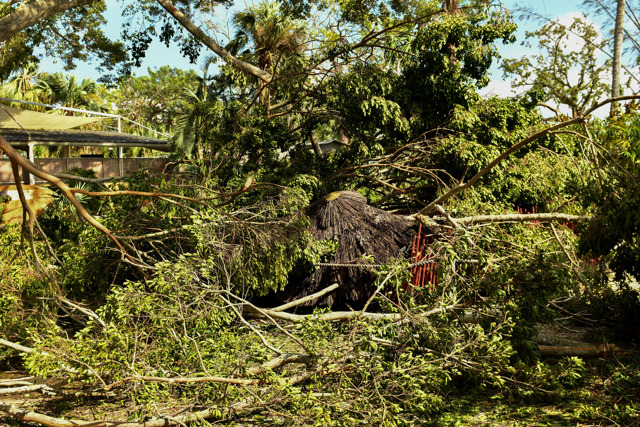 This incredible support enabled the Zoo to open in about the same amount of time as that following Hurricane Wilma in 2005, even though the damage was more severe with Hurricane Irma. We are very thankful to the generous support of our community and friends from all over the world!